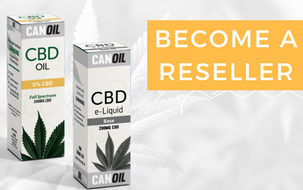 Where can I buy Canoil CBD products? Are you a consumer and do you want to order our products? Here you will find an overview of the shops that sell our CBD products.